There are certain moments that most 20-somethings look forward to. Finishing school, beginning a career, moving away from home and exploring a new city are a few common examples. Owning their own car and having the freedom to take it anywhere, anytime is a popular item on many people's list of goals. Though it might be tempting to purchase a nice car right away, there are some things you should keep in mind. This is a major purchase and the decision shouldn't be taken lightly. A car salesperson may try to convince you that they come up with payments that are within your range and the car is essential to have. However, neither of these may be true. 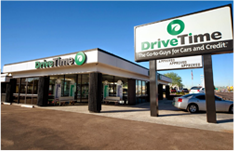 David Weliver explained on Money Under 30 that car dealerships have nothing to lose when selling a car too expensive for the buyer however, you do. Buying a car should benefit you and make life easier; it should not send you into overwhelming debt. To avoid this, establish a budget before making the trip to the dealership. Stick to this budget when you are shopping. "Between the monthly payment, insurance & gas, the average car costs about $577 a month." When choosing your price range, take into consideration your income and any debts you're currently paying off. Also, consider how much of your monthly income needs to go toward your other expenses like rent and utilities. Then, calculate how much you can afford in monthly car payments and other car expenses. Remember, the price of the car is not the amount of money you'll actually pay for it. Car insurance, gas and maintenance will also need to be paid for. 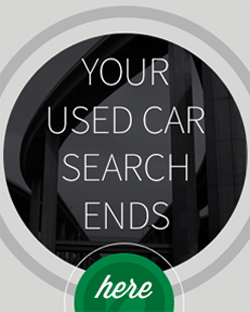 According to Edmunds.com, the average monthly payment on a used car in the second quarter of 2015 was $361. But there is also insurance and maintenance fees to consider. Value Penguin found that the average annual cost of auto insurance in the U.S. in 2014 was $907.38, or about $76/month. AAA reported that the average driver spends about $1,681.50 a year on gas. This average out to about $140/month. Between the monthly payment, insurance and gas, the average car then costs about $577 a month. But is this how much you should be spending? Though the question of how much money should be spent on a car is an important one, there isn't a clear cut rule experts agree on to determine this figure. At best, there are several schools of thought regarding this purchase. According to Consumer Reports, many financial experts advised people to keep their monthly debt payments under 36% of their gross income. If you have student loans or a mortgage to pay off, this is included. This figure also encompasses rent and other monthly expenses. 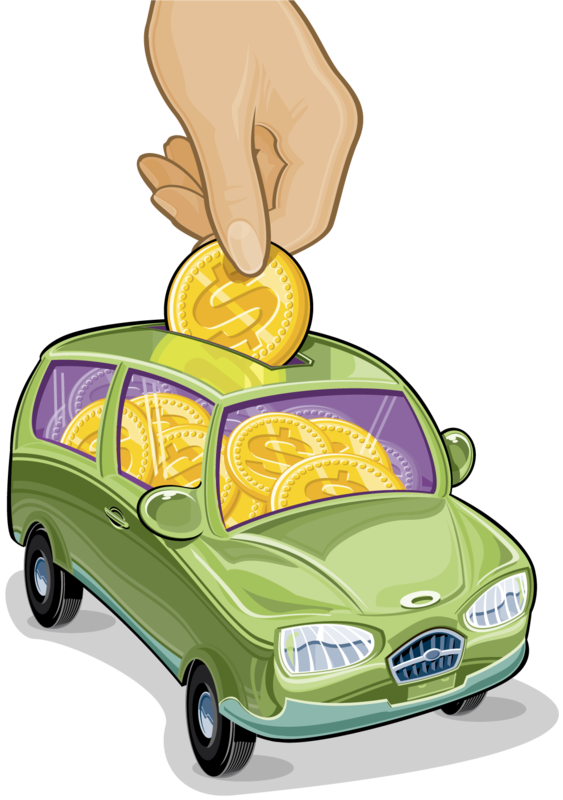 To figure out how much you can afford to put toward a car every month, calculate 36% of your income. According to Money Under 30, nearly half of 20-somethings earn less than $25,000 a year. If your income is $25,000, 36% would be $9,000. That means your monthly debt payments shouldn't exceed $750. The average car fits within this range with money leftover each month to focus on other debt payments. Other experts believe people should spend 20% of their monthly income on their car, Bankrate explained. This number doesn't include other monthly payments, whether related or unrelated to the car. However, these things should still be kept in mind. Bankrate also noted that the monthly payment can be adjusted at the time of purchase based on your down payment. If you are able to afford a larger down payment, your monthly expenses will be smaller. Therefore, a more expensive car can feasibly fit within the 20 percent margin if you are able to provide more cash upfront. Money Under 30 agreed that for a person who wants to have a safe vehicle that will last them many years, 20 percent of your income is a reasonable amount to spend. It's important to find one that has been well taken care of before you purchase it. A cheap car with costly repairs may not be worth the initial savings. For a 20-something with an annual income of $25,000, 20 percent would amount to about $417/month. The average auto payment of $361 would leave $56 leftover to allocate to other debts. However, Money Under 30 also explained that, for those who might only be purchasing a car out of necessity and doesn't particularly want to spend much on a car, spending as little as 10 percent on a car is possible. For the average 20-something, this is $208 a month. This is $153 less than the average car payment, so it might take some time to find a decent car for that price. Do your research and take your time finding this car. The savings are sure to be worth it in the end. Whichever method you decide to follow, make sure you pick a car that you are going to love, because you're going to be spending a lot of time with it! Need more tips on how to budget? Subscribe to our email list and get them delivered straight to your inbox!